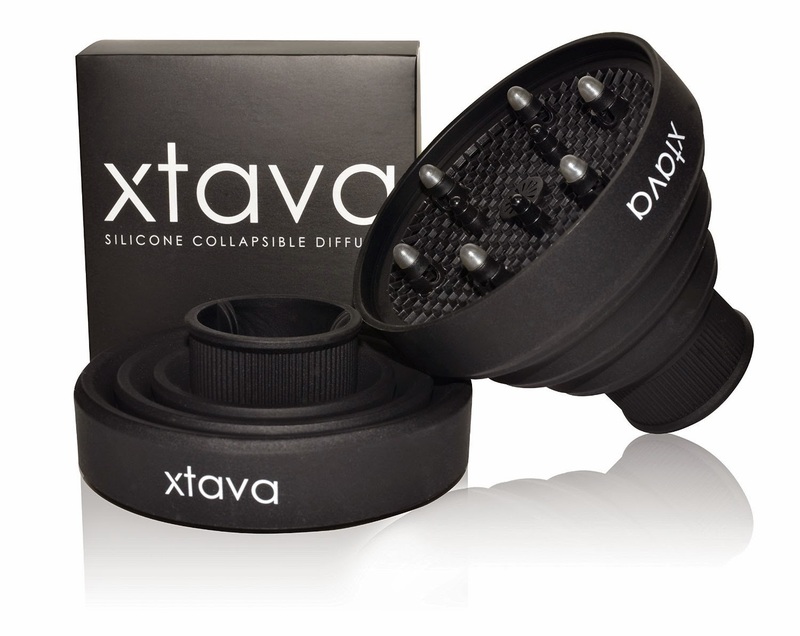 Here is another fine hair styling tool from Xtava! 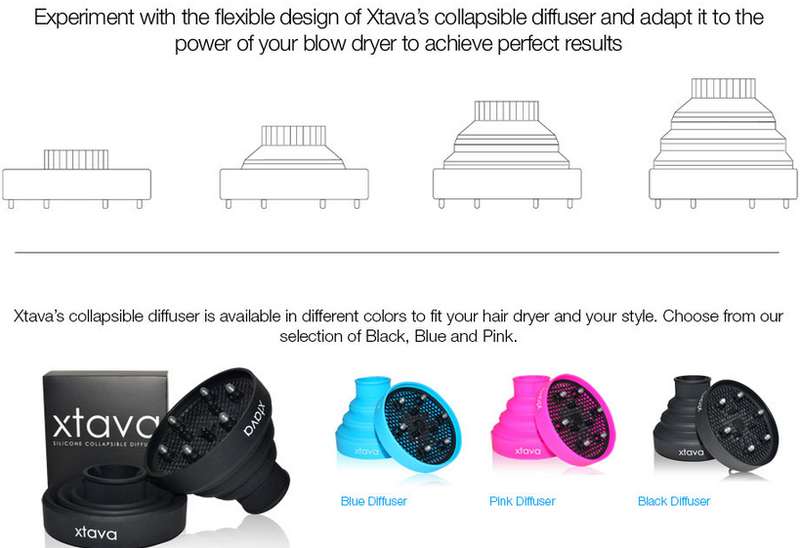 I have had many blow dryer attachments and diffusers and this is a keeper! Normally they are huge, heavy and I cannot tell you how many times I have clunked them into my clients head while dry styling their hair. 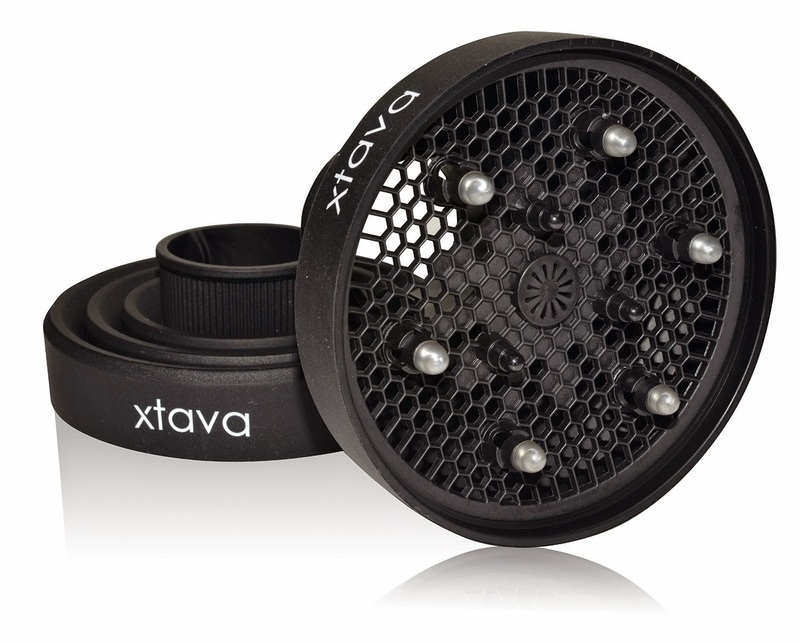 This Collapsible Diffuser for the Hair Dryer has this very cool folding design to adapt to the power of the dryer you are using and to the amount of heat and air you require to achieve the results your looking for. 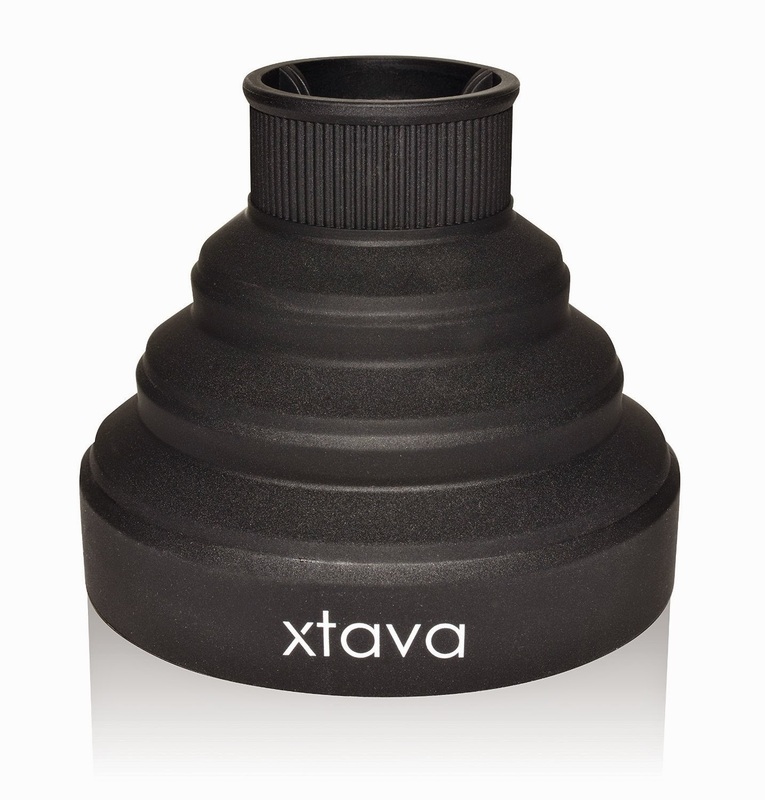 I love how versatile this diffuser is and how light it is on the end of the dryer. 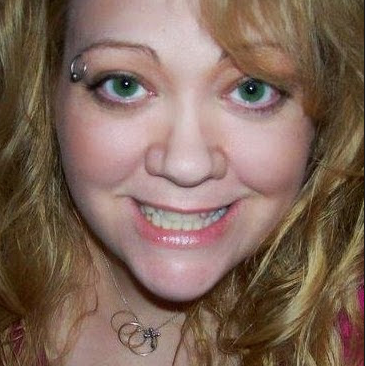 It does not slip off during styling and it does not get hot to the touch. 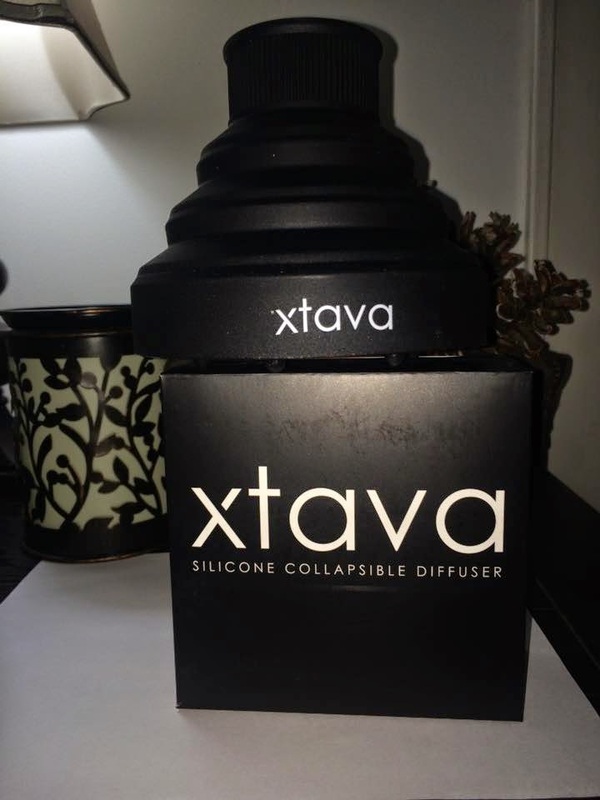 It is the best diffuser I have used to date. Wow!! 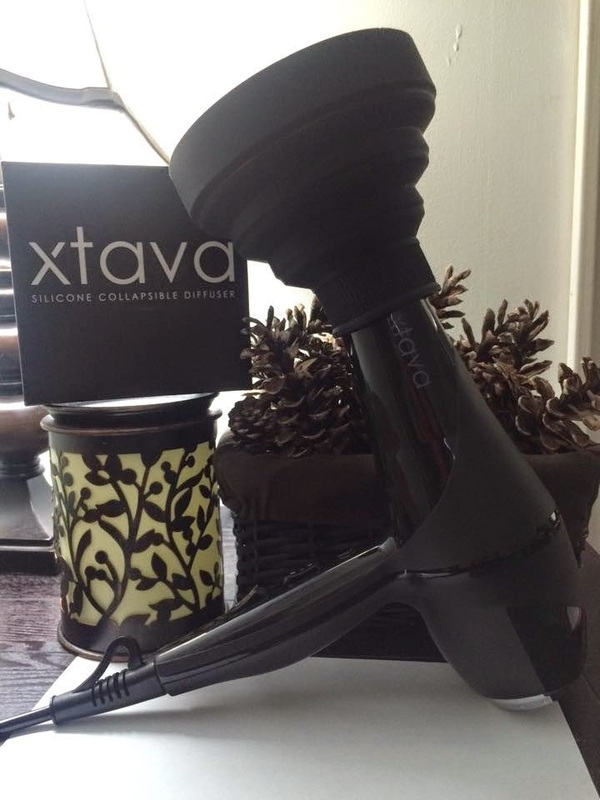 The Xtava hair dryers have gained loads of popularity nowadays. Thanks for reviews dear! It is best hair dryers I have ever seen. 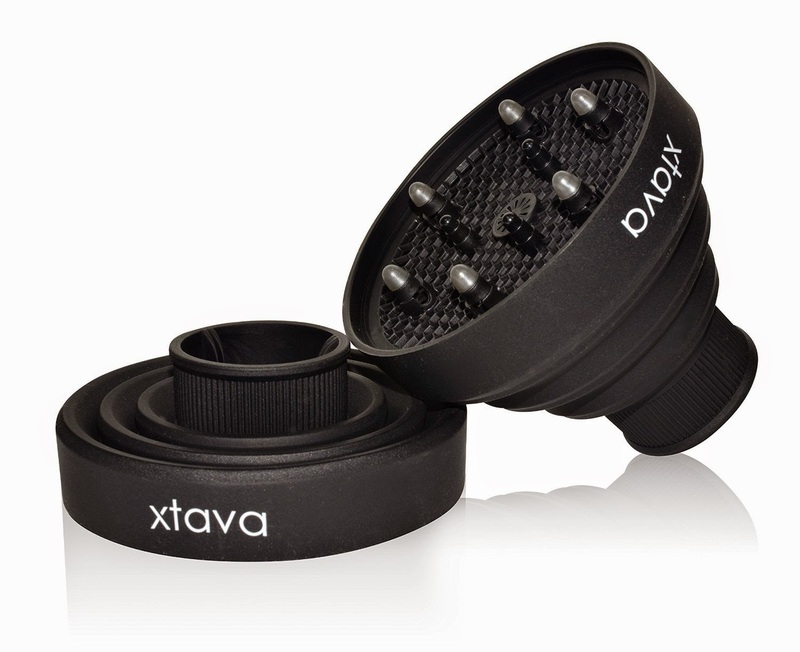 I really like its Collapsible Diffuser that makes it easier to carry.